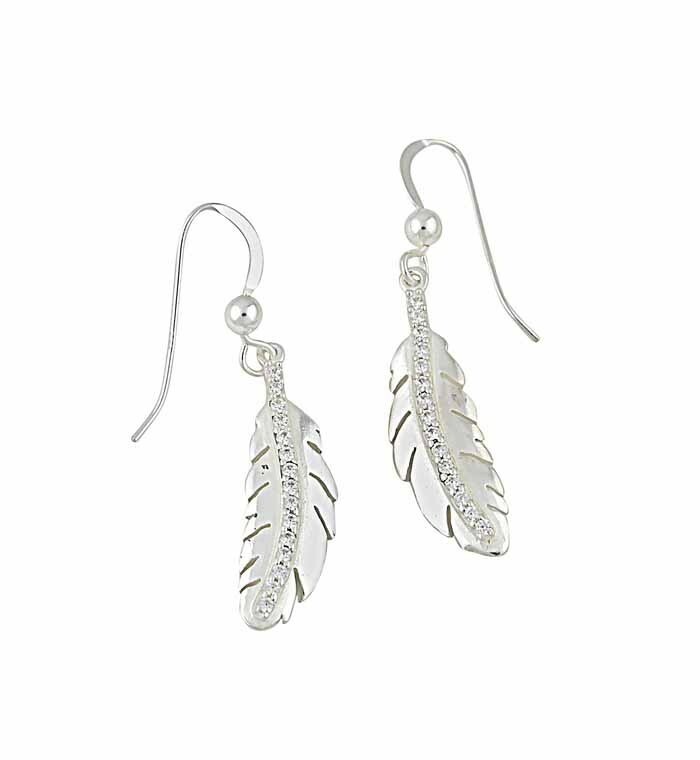 For a whimsical beauty, these silver sparkly earrings tick every box. 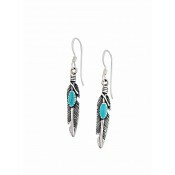 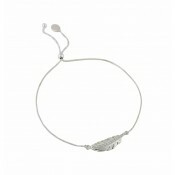 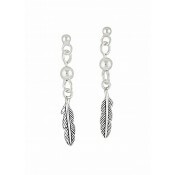 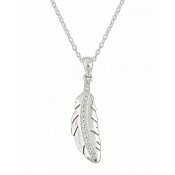 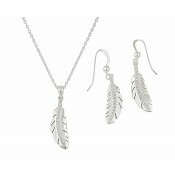 With their polished finish, each one has been crafted into a feather design with CZ studding down the centre. 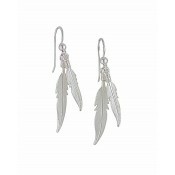 Catching the light at every angle, they add glamour to your every day while promising to become a much-cherished gift for a loved one.